In 2013 they were close as ever, they needed just 20 runs from 16 deliveries with 6 wickets in hand but they flunked, again. England have been in the Champions Trophy final twice before this and have lost on both occasions. 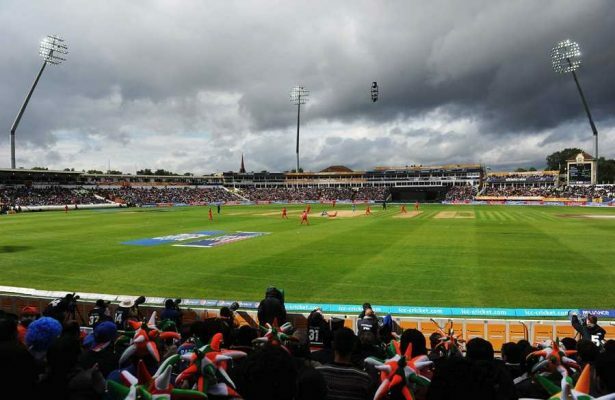 The creators of the game are yet to win a major 50 over ICC tournament. For the last two Champions Trophy tournaments at home, England have had great teams. It was just the question of whether they could deliver or not. The 2004 tournament; when Marcus Trescothick and Andrew Flintoff owned the competition with their brilliance while Vaughan captained with conviction; they did everything right but it was undone by two tail-enders from West Indies. In 2013 they were close as ever, they needed just 20 runs from 16 deliveries with 6 wickets in hand but they flunked, again. This year England are one of the most balanced sides in the tournament. They are firm favorites to lift the title as they have the strongest of squads and almost all the players are peaking at the right time. The fact that majority of the players are coming in from playing in the IPL further glorifies their chances of winning the tournament. 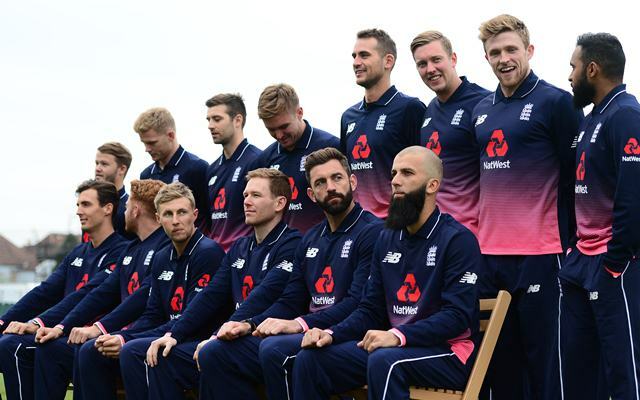 Those were some of the reasons why England would win the Champions Trophy this year, but let us look at five of the major reasons for the same. It is always handy to play in the conditions you have grown up in. All the factors which the tourers won’t be aware of are your friends. It just is an advantage which no one can take away from you. England will surely enjoy playing on home soil. They have been quite successful when they have played in the Champions Trophy at home. In 2004 and in 2013 they made it to the finals with utmost ease and just gave it away at the end. However, things are different this time around, the players and the staff look determined and they will look to dominate from the start and make use of the home advantage. It will be interesting to see how England go about their business on June 1 when they host the Bangladeshis.